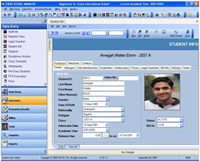 'Smart Pathshala' is yet another excellent software developed by JP Software Technologies. 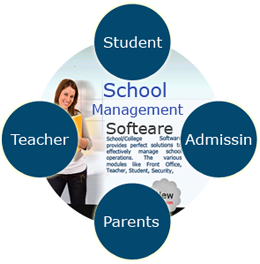 This software manages the daily school tasks such as student's admissions, fee management, time-table, library management, exam management and other reports like Fee Collection Report, daily cash book, monthy cash book, library reports, result analysis with report card printing. Apart from these features offers Fee Reminders and exam Result by SMS. 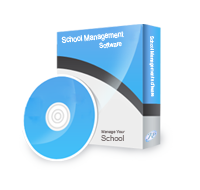 This software can sent SMS to selected students or a particular class and event to all parents this feature can help the school management to broadcast any message to the parents which ensures immediate and cost-effective communication between school and parents of students. There are other features which will definately motivate you to implement this Excellent 'Smart Pathshala' in your school for better school management and efficient working system.